If it can be raced, John O’Regan has run it. The North Pole, Mount Everest, the Sahara Desert and the steps of the Empire State Building have all been tread by the Kildare man. He’s also sent himself into hallucinations while completing the historic 153 miles Spartathlon between Athens and Sparta in Greece. Last year he outlasted the competition to win the Wings for Life World Run in Co. Kerry, meaning he has his pick of where to race in the competition this year. 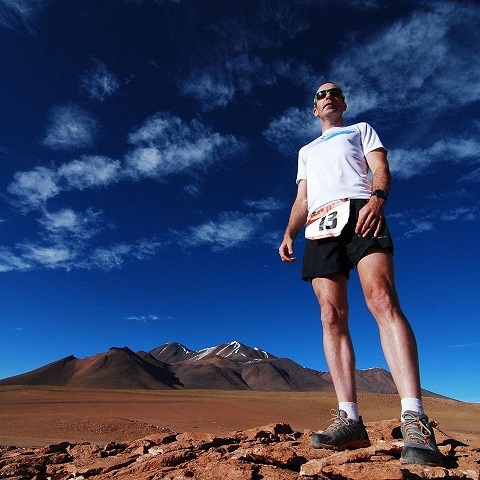 Always with a plan in mind, O’Regan will be at the starting line in India so he can knock the Taj Mahal off his list as he aims to run past all the seven wonders of the world. 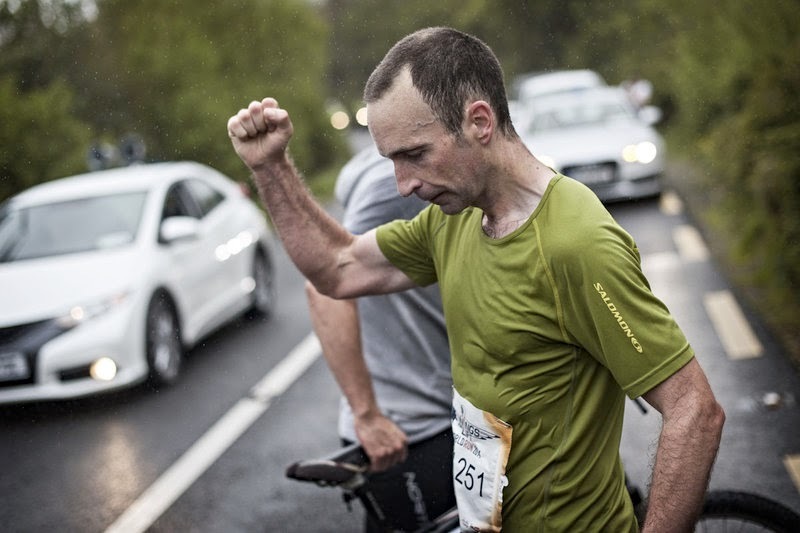 Before then the 45 year old will represent Ireland at the 24-hour world championships in Turin, Italy, but here he gives us some advices on how to gear up for our lone exertions. Enjoy it“Running is fun. It’s also a challenge for each individual so you have to strike the right balance between pushing yourself and enjoying it. You don’t want to be dreading putting on your shoes before your session. When you are training you should try finish with something left in the tank. No single session will do the work of two so don’t push yourself so hard that you can’t have another good session the next time out."